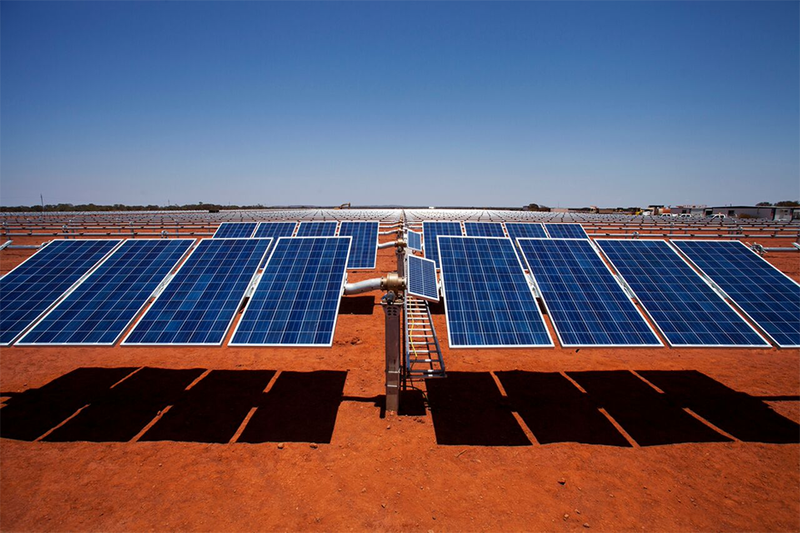 At the beginning of this year, Sandfire Resources partnered up with Juwi Renewable Energy to construct a 10.6 MW off-grid solar power station at its DeGrussa copper mine in Western Australia to help power the mine and its processing operations. The deal will see Sandfire invest less than 1 million of the total cost of the project, which is estimated to amount to approximately A$40 million. 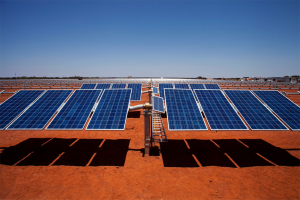 The new Solar photovoltaic (PV) plant will be the biggest integrated off-grid solar array in Australia and will establish DeGrussa as an industry leader in the use of renewable power for mining and processing operations. The station, which will be owned by Neoen and operated by Juwi, will comprise of 34,080 solar photovoltaic panels and a 6-megawatt battery. Construction began in July with the installation of 4,700 steel posts to mount the single axis tracking system and solar panels. Yesterday, Sandfire announced that the project has reached a major milestone with the installation of the first PV panels. 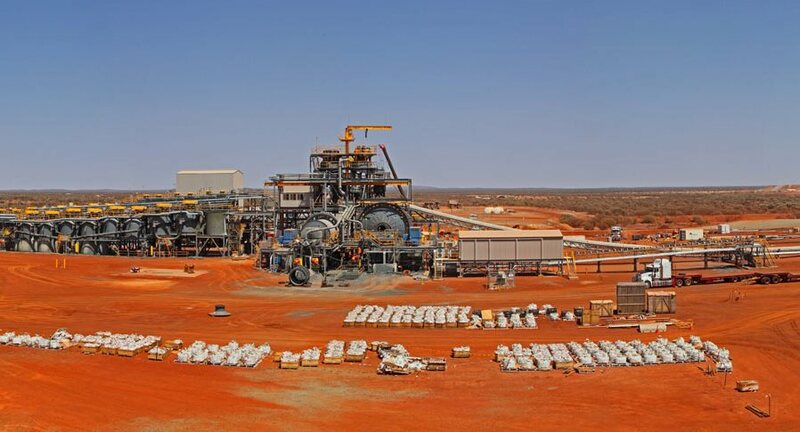 “Having visited the site recently with all of the key consortium members, I am delighted to see the rapid progress which has been made since the project was approved and final agreements signed in July,” said Sandfire’s Managing Director Mr Karl Simich in an ASX Announcement. Mr Simich added that he is certain the DeGrussa Solar Power Project will attract growing interest once it begins operation. 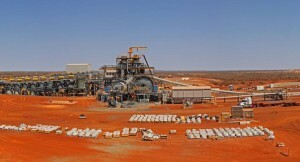 “This is the first time that a major off-grid solar power facility with an integrated battery storage unit has been installed on a remote site in conjunction with an existing diesel-fired power station to service a highly crucial operation such as an underground mine and processing plant, where safety and continuity of operations are paramount,” said Mr Simich.